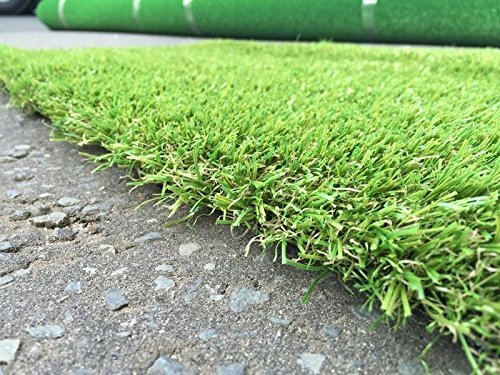 All of our ranges of artificial grasses have fantastic UV protection – they don’t fade in sunlight and stay green all year round. 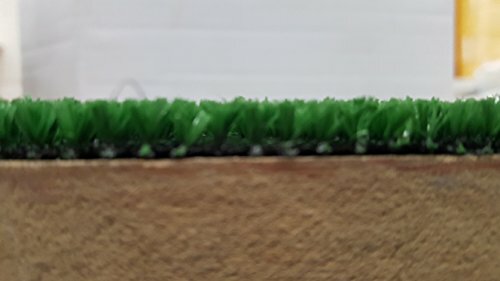 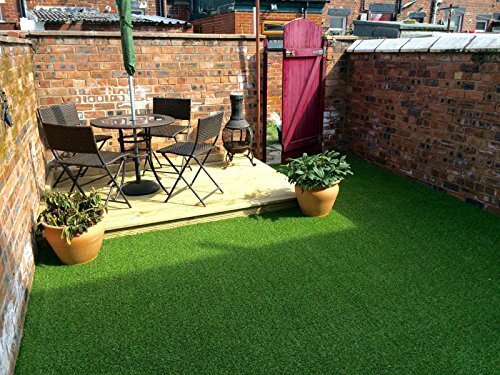 With it’s all year round consistent appearance our quality artificial grass will look as great in the bright, warm summer as it will in the cold winter. 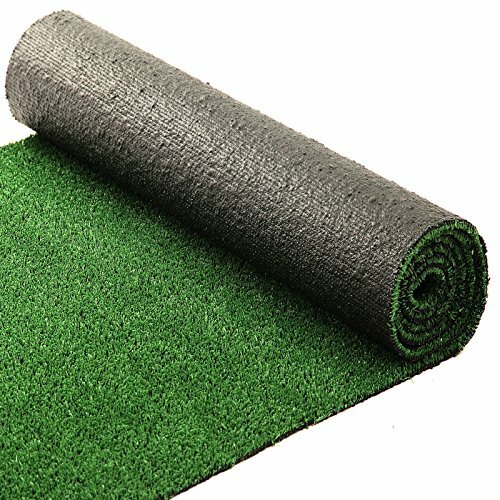 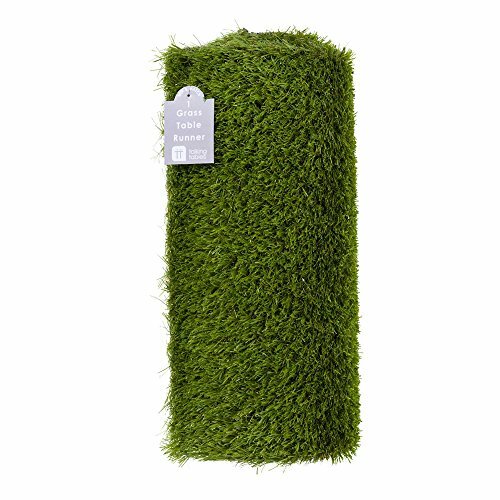 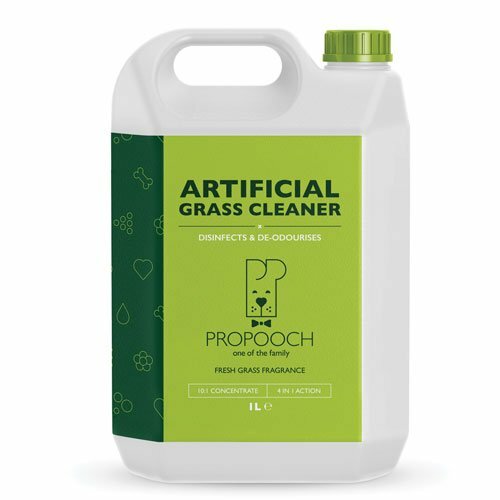 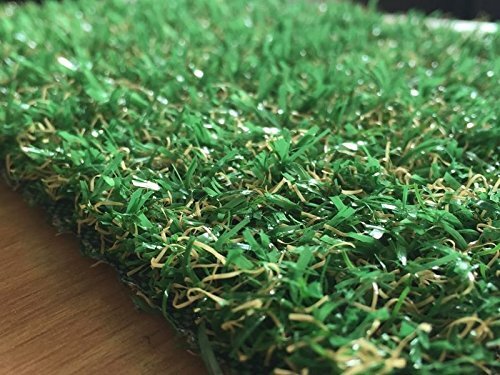 This lead free artificial grass is perfect for your precious little ones to enjoy just as much as you will.